Mary-Anne’s main areas of practice are commercial litigation, arbitration, and legal advisory. 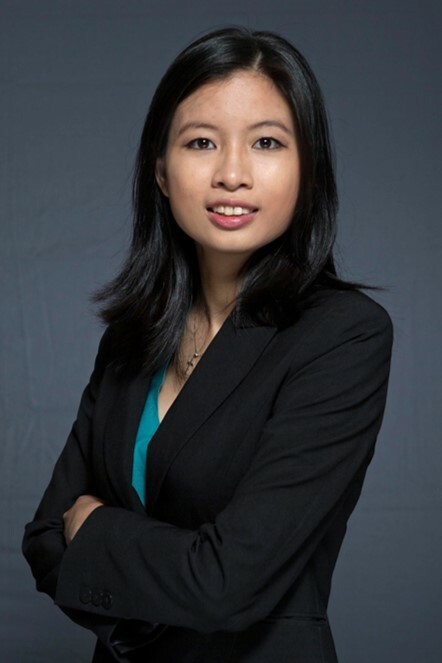 She has been involved in SIAC, LMAA, LCIA, SCMA, ICC and ad hoc arbitration matters, and has represented clients in transactional disputes, shareholder minority oppression, employment, insolvency, and corporate restructuring matters. A Foreign Joint Venture v A Singapore Insurance Company: Represented insured companies in an ad hoc arbitration against their insurers in relation to the recovery under their insurance policy. A Singapore Consultancy Company v A Singapore Rig Company: Acted for rig consultants in an SIAC arbitration, in relation to contractual disputes and claims under their consultancy contracts. The “URSUS” and Ors  SGHCR 7: Represented shipmanagers, successfully resisting vessel owners’ application to strike out claim and to stay in rem proceedings in Singapore. This is the first local decision considering the impact that a stay of in personam proceedings may have on in rem proceedings. Centaurea International Pte Ltd (in liquidation) v Citus Trading Pte Ltd  SGHC 264: Represented creditors successfully resisting liquidator’s application under section 259 of the Companies Act. This is the first local decision on section 259 of the Companies Act. Acted for a Myanmar congolmerate in a joint venture transaction relating to a commodities terminal in Myanmar. Acted for a Myanmar company in a joint venture transaction involving a mixed-use development project in Myanmar.